A detail-driven process that respects AWI standards for economy, custom and premium grades, lean manufacturing has allowed us to carve out a niche in customized high-end architectural woodworking and design for residential projects. This proven management tool ensures constant and productive workflow, so we’re never behind schedule, always on budget and consistently above par in terms of achieving exceptional quality. Dedicated to the exceptional from start to finish. Our experts carefully select the finest raw materials to ensure every project adheres to our strict criteria for premium quality. 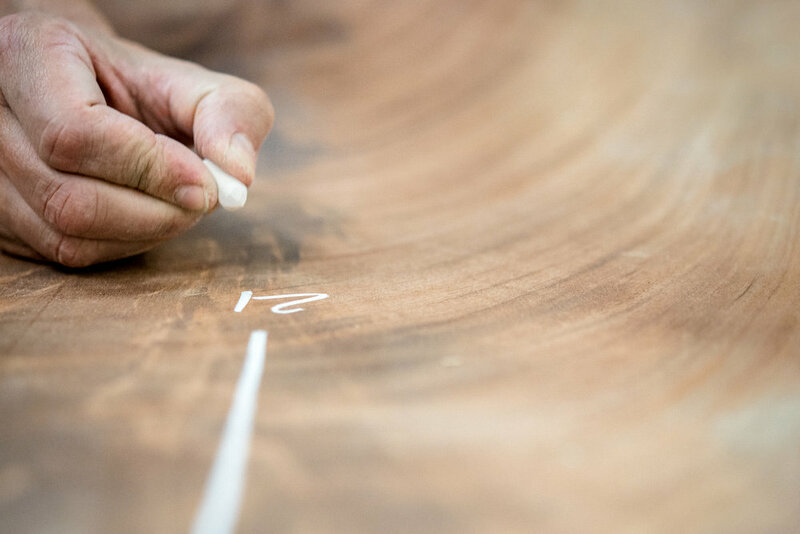 We then use CNC Machining to carefully cut and transform each piece into a work of art without compromising the quality of the wood and integrity of the design. Once the project is near completion, we invite our clients to view the assembled work in our quality control department. This gives everyone an opportunity to see the detailed work up close and ensure that the final product meets all expectations. In lieu of a visit, we can provide detailed photos for inspection and approval. Before the product gets delivered, it is thoroughly inspected by qualified experts to be certain it lives up to our impeccable standards of quality and excellence. Then, it gets carefully packed, placed on our trucks and safely delivered on time. We offer a complete range of finishes, including primers for paint, all types of stain and 90-degree lacquered sheen polishes. Plus, samples to ensure the finish is up to your standards. To make sure the finished product meets your highest expectations, all projects are installed by our experienced and certified team of professional installers who understand the complexities involved in woodwork of this calibre. Once the installation is complete, we provide you with the final designs and all technical data for each project. We also offer an informative maintenance guide to ensure the beauty of our work stays that way for a very long time. In order to meet and exceed delivery dates requested by our clients, lean management involves rigorous and meticulous planning. We at Classic Woodwork have developed a master scheduling planner that takes into account all project milestones. It works backward from the delivery date requested by a customer to determine the start date by which we have to begin drafting in order to meet the delivery. We update it on a daily basis to keep it accurate. In today’s competitive marketplace, getting everything done under one roof is an undeniable advantage. By drawing on over 25 years of experience, we have created a holistic, results-driven approach for every project, no matter how big or complex. 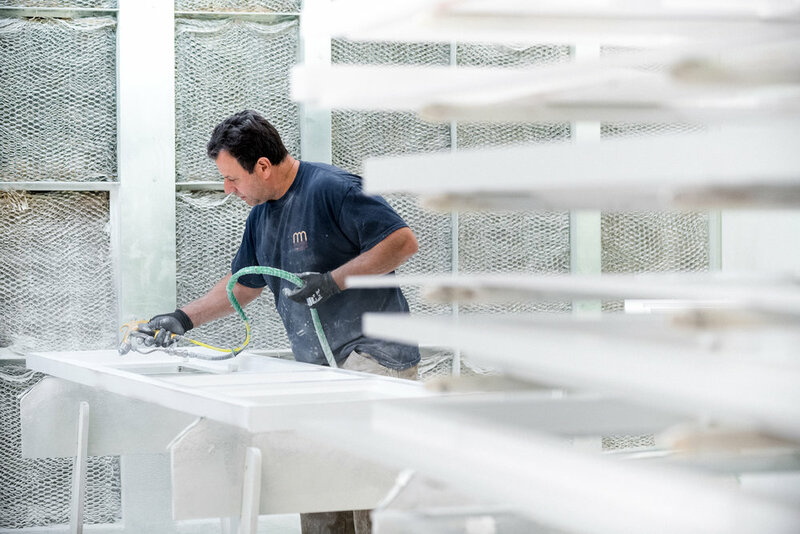 In addition to architectural millwork, we also take care of your metalwork, Corian® items, mirror, glass, upholstery, fabric, leather and other materials. Our multifaceted capabilities are engineered to streamline the workflow, rendering your entire project more efficient and cost-effective. 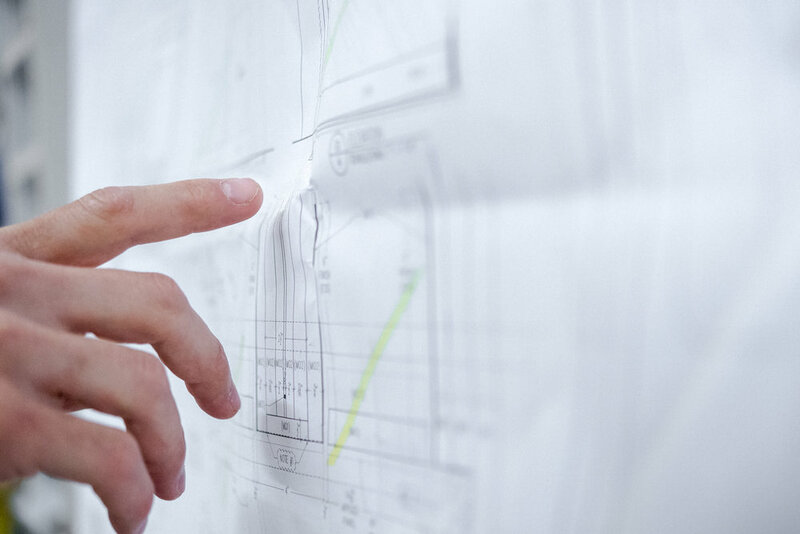 In this early stage, our technical planning department creates highly detailed technical shop drawings to help designers and architects turn their vision into reality. Thanks to state-of-the-art software, we can generate a precise view of the end product before production even begins. This very important step in the process ensures that our clients are completely satisfied and our tradesmen know exactly what to deliver.